Golden Casket is exhibiting at the largest confectionery fayre ISM which takes place in Cologne on Sunday 29th February to Wednesday 1st February 2017. Come and visit us, same spot as always at Hall 4.2 Stand G19. Calling all sweet lovers! If you love old fashioned sweets then check out the footage on how we make our Hawick Balls from ITV Border’s. 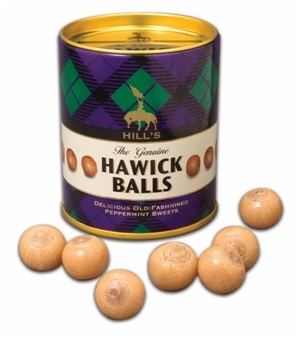 Hawick Balls sweets are a historic Victorian sweet that was originally made in the Scottish Borders. Now it’s produced here in Greenock at our factory by our highly skilled craftsmen using traditional equipment and a secret recipe! Discover the history of this iconic Scottish confectionery and see Crawford Rae the production director explaining how it’s made and where it goes. Line of Duty star Martin Compston married his beautiful American actress Tianna Chanel Flynn in an Idyllic Scottish ceremony and to keep in line with the Scottish theme they used our fabulous tablet as wedding favours! 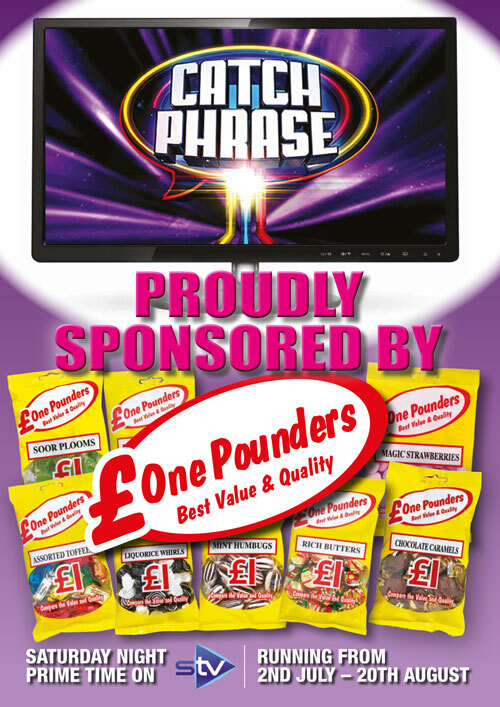 Winner is announced 10th June 2016! – we will keep you posted.